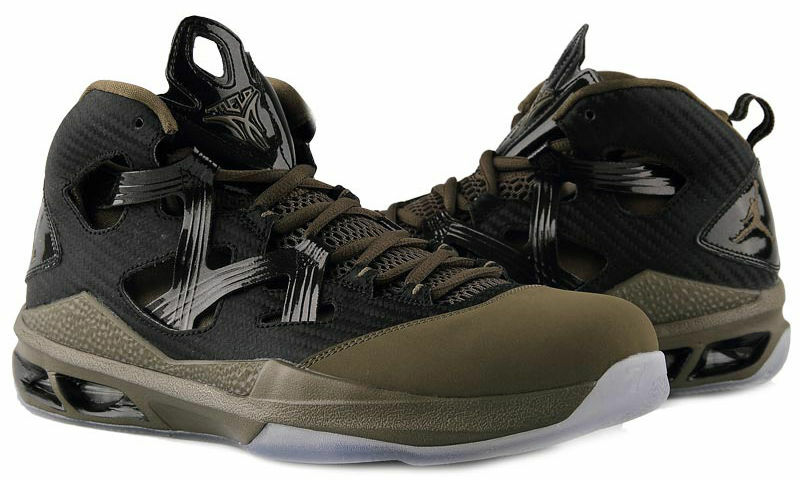 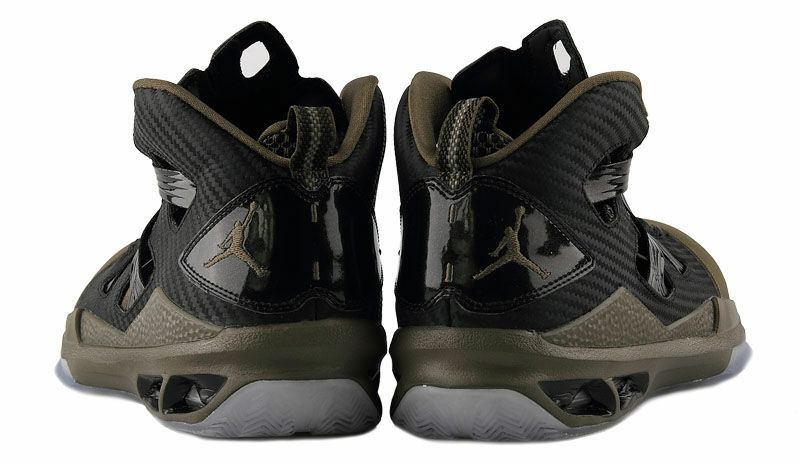 Carmelo Anthony's Jordan Melo M9 gets a militaristic makeover for this upcoming release. 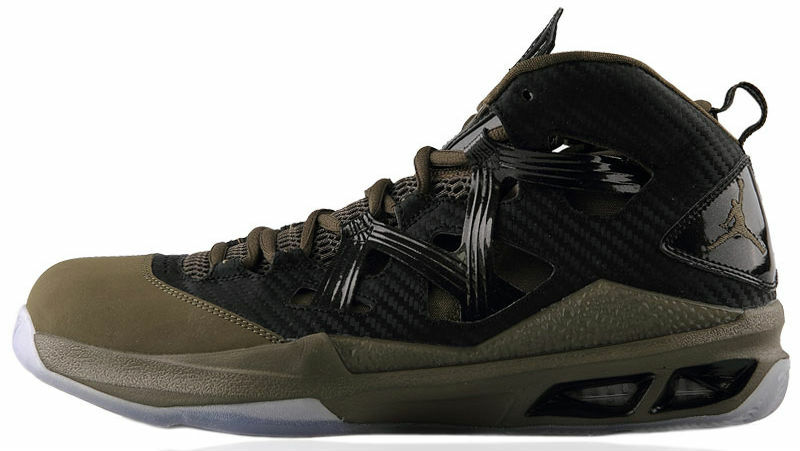 Decked out in Squadron Green, the shoe is helped by black carbon fiber panels and Flywire-embedded cables. 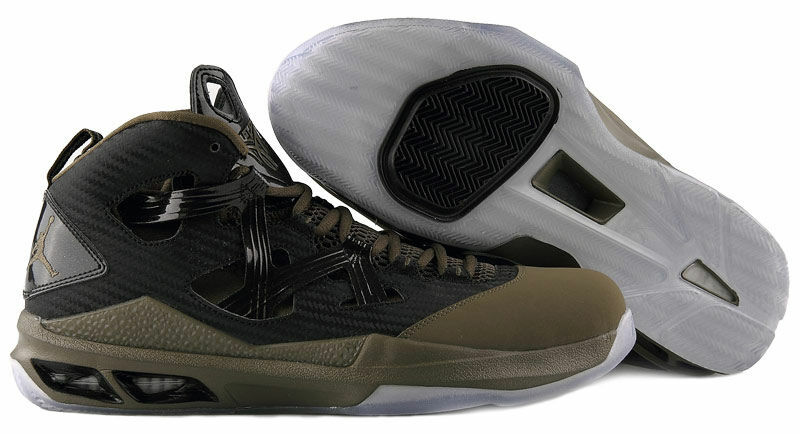 The midsole is also predominantly done in green and sits atop a translucent rubber outsole. 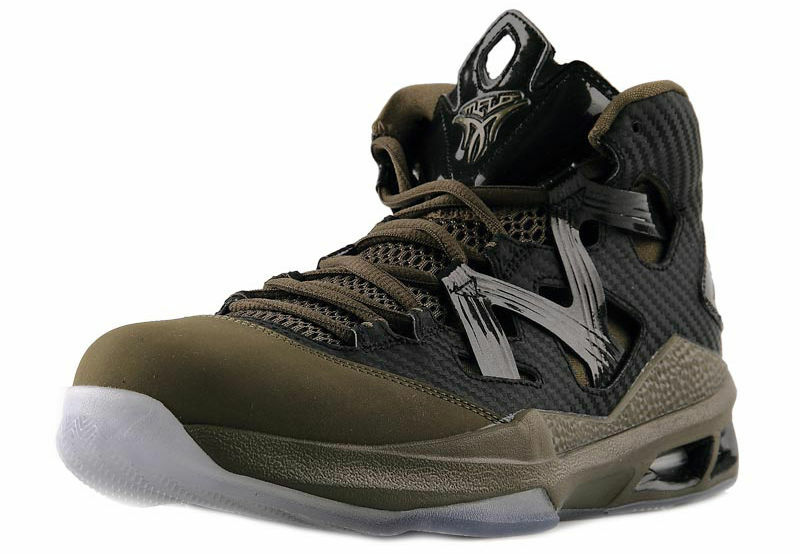 No official drop date for this colorway at the moment, but look out for a release in the coming weeks.